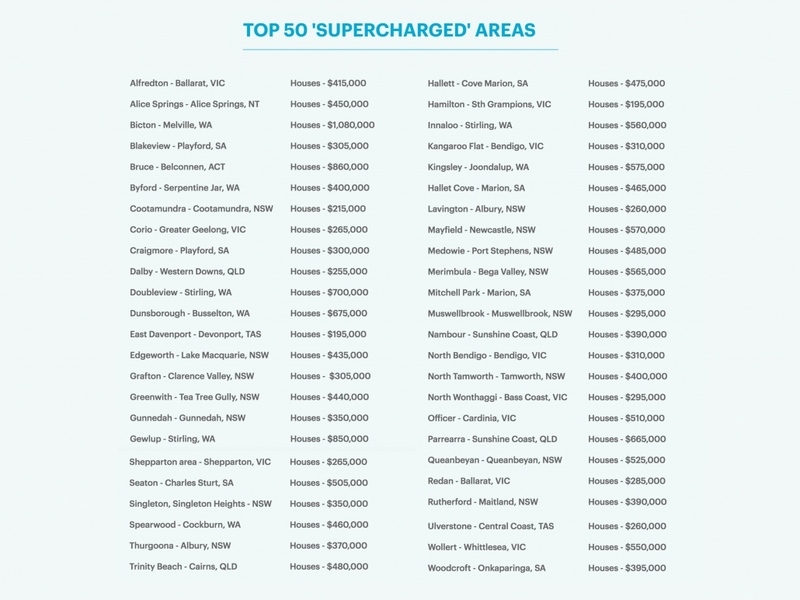 Property experts from Hotspotting.com.au have identified dozens of ‘supercharged’ suburbs in areas which investors should now be turning their attention to. 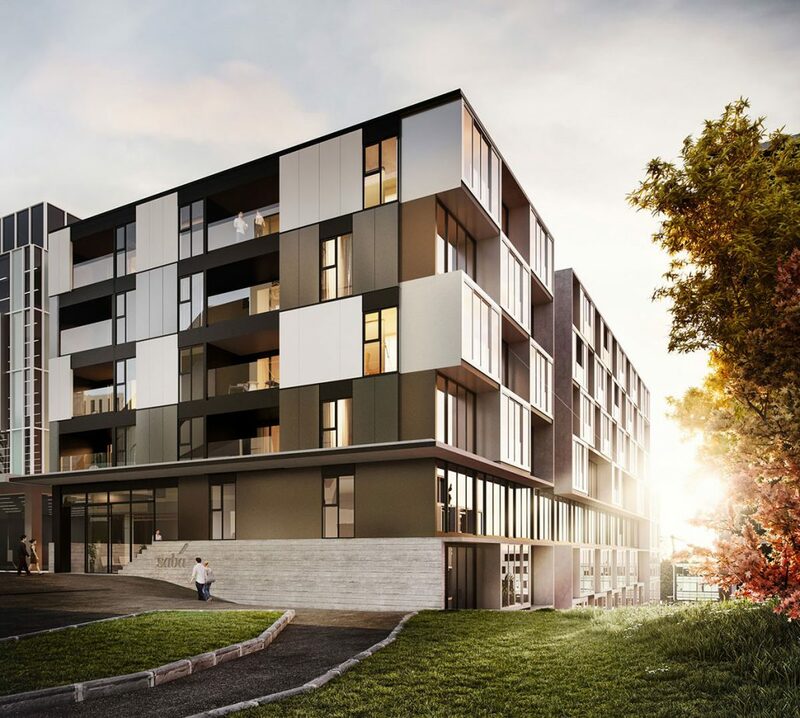 The website has just released their latest Price Predictor Index, which shows suburbs around Newcastle in New South Wales and Ballarat in Victoria are stand-out investment opportunity. Terry Ryder, the website’s creator and property expert, said in a recent podcast investors not choosing the regions were missing out. ‘If you’re a property investor not considering the regions, then you’re missing opportunities to buy affordably in areas with strong yields and great potential for growth,’ Mr Ryder said. Mr Ryder said Newcastle has ‘arguably the strongest market in Australia right now’ with the area ‘well advanced in its cycle’. Suburbs in the area have experienced a median price increase of more than 20% in the past 12 months, with nearby Cessnock, Maitland, Singleton and Musswellbrook now tapping into that growth. Want to know more? Let’s talk more today – available 7 days.